Don’t you love when people do something nice “Just Because”? I feel like there is a whole category of greeting cards designed for just this occasion, am I right?! Sometimes no reason is the best reason to do things like… call your grandma, empty the dishwasher, send flowers, bring donuts to work, or share a screensaver with your friends! 😉 This screensaver bonus is for no special event or occasion, but to celebrate “Just Because”! 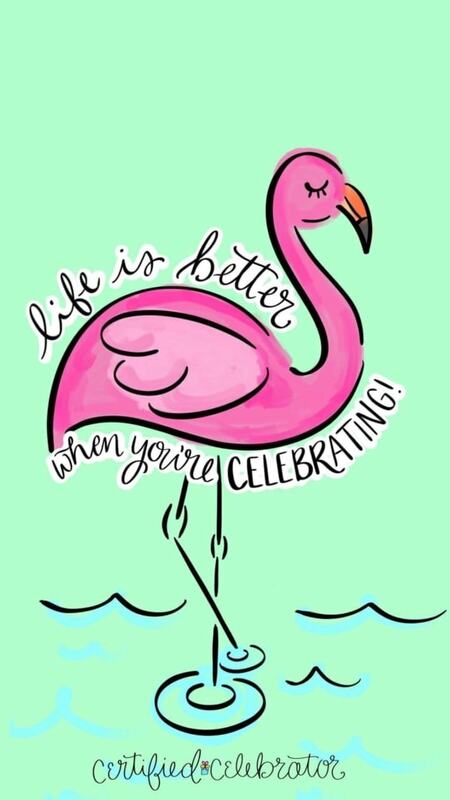 After all, life is better when you’re celebrating!